MML was proud to be a sponsor for the 12th Annual Valley Girls & Guys Be The Hope Fun Night Out. Proceeds from this event went to support the Valley Girls & Guys team, who participates annually in the Susan G. Komen 3-day walk. 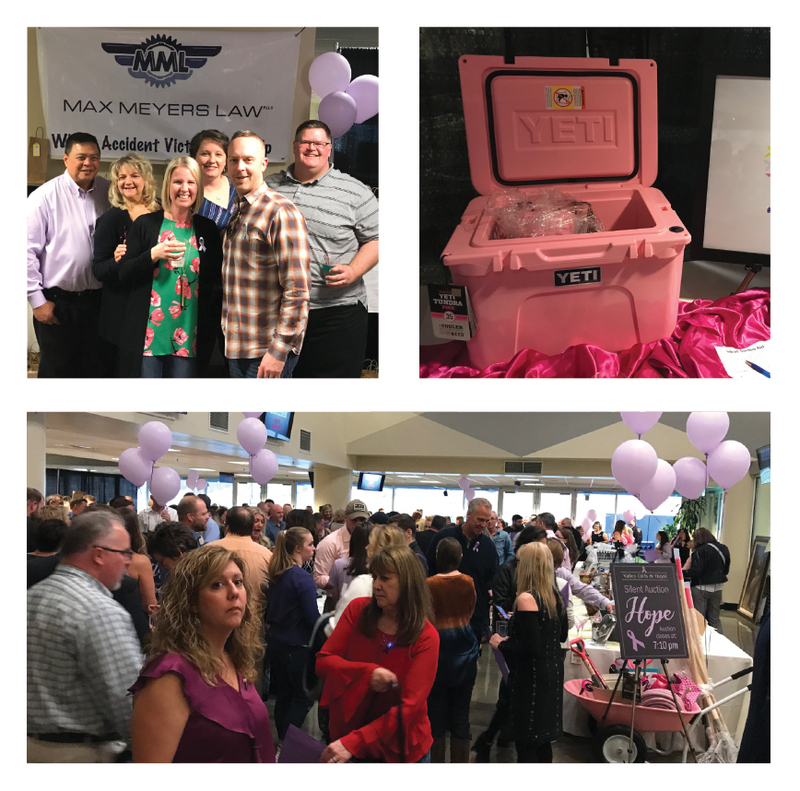 The Night Out event was held at Emerald Downs and had a huge turnout in support of a great cause! We were honored to sponsor the evening’s “Wine Pull,” where for a $25 donation, you draw a cork with a corresponding number to a “wrapped” or mystery bottle of wine. There were 200 bottles of wine all valued at $25 or MORE. Your bottle could have been autographed, valued at $90 or more, be a wine basket, or a MAGNUM of wine! All wine was generously donated, so 100% of the donations went directly to the non-profit! 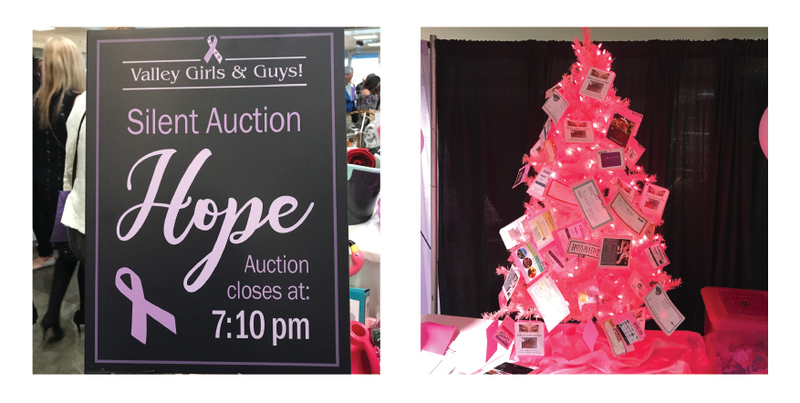 There were three long tables full of items to bid on during the silent auction, a cruise for two drawing, a sit-down dinner with a live auction, a guest speaker and a dessert dash. The event raised a record breaking $275,600.00 in one evening!